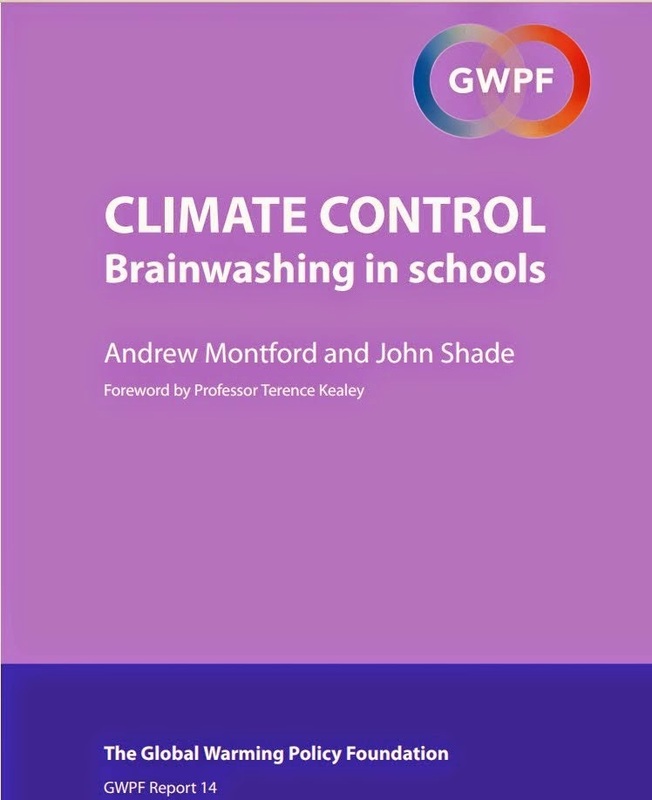 Climate Lessons: Climate Teachers: can you find any of this junk science in your curricula? 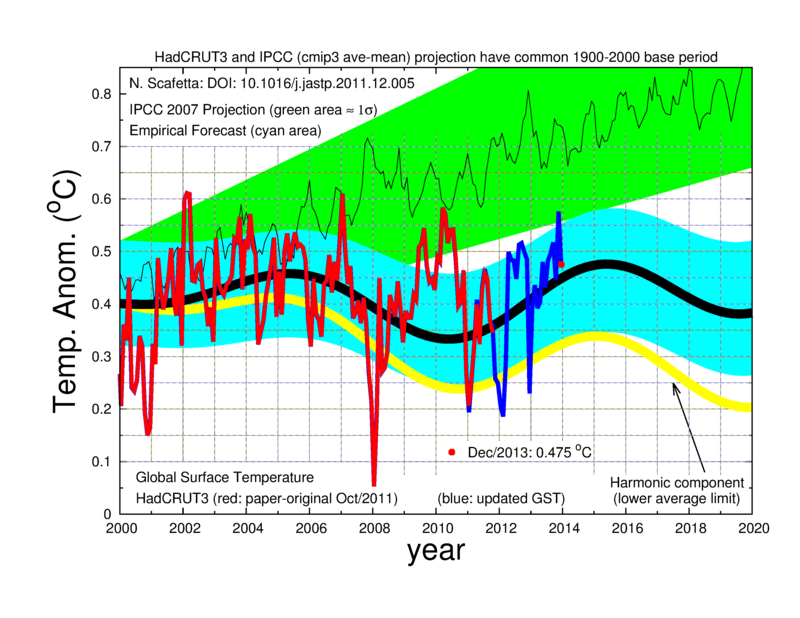 Climate Teachers: can you find any of this junk science in your curricula? Spotting climate materials that deserve to be binned is going to be a task for years to come given the amount of junk that can be found so easily. Here are three recent headlines from the JunkScience blog, along with some suggestions to help clear them up if you find them in your curricula. 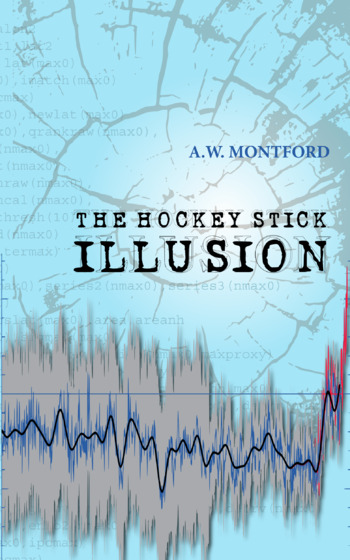 The shoddy analyses that led to the Mann and the Marcott hockey-stick plots have been well publicised now. It is heartening that whereas it took years to expose the former thanks to obfuscation and obstruction, the latter was undone in a matter of weeks.